I wanted to take this opportunity to wish you a Happy New Year, and reflect on several notable events from 2015 - a year of remarkable progress in global health, and remarkable expansion for the World Bank Group's health, nutrition and population portfolio, which grew to more than $10 billion. With the Sustainable Development Goals now endorsed by world leaders and the 2030 Agenda underway, at the World Bank Group we are forging ahead with renewed vigor in our work to achieve universal health coverage, end preventable maternal and child deaths, eliminate under-nutrition, and leverage demographic transitions for better health and economic development. The launch of the Global Financing Facility for Every Woman Every Child (GFF) last July ushered in a new era in how we grow development financing for health, with a focus on mobilizing domestic and international, public and private resources, aligned behind country-led plans. 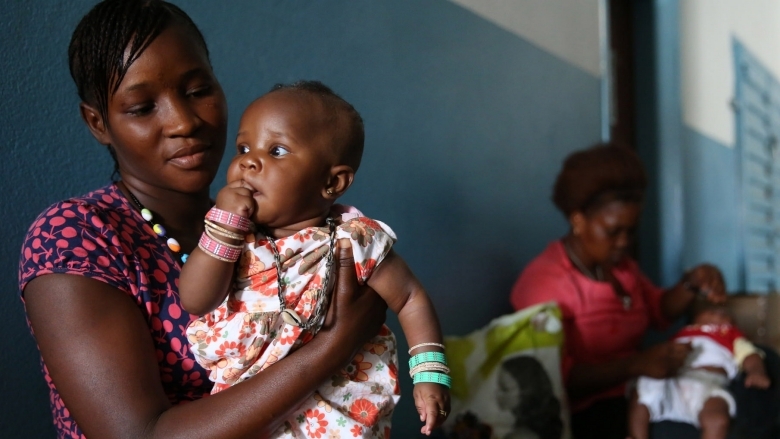 The GFF's model of smart, scaled, and sustainable financing will help secure access to dignified, quality essential care for every woman, every child and every citizen by 2030. A World Bank Group-World Health Organization (WHO) study released in June found that 400 million people lack access to essential health services - a wake-up call for all of us who are working for greater equity and financial protection in health services. But global demand and momentum to achieve universal health coverage has never been stronger, and I'm confident that working together we can make significant progress toward this goal in 2016. 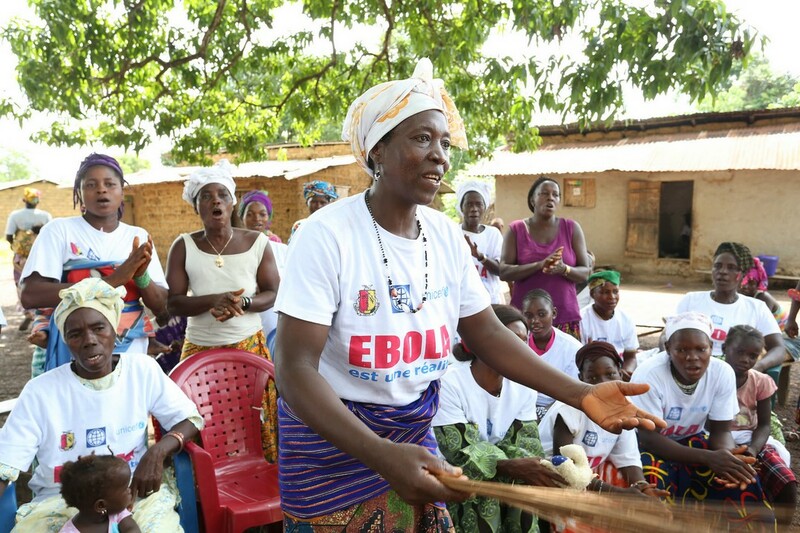 Throughout 2015, the World Bank Group worked closely with Guinea, Liberia and Sierra Leone and the international community to help the three countries bring the Ebola epidemic to an end, secure the path to recovery, and invest in stronger, more effective health systems. This continues to be a top priority for our work in 2016. Ebola made clear that we neglect, at our peril, the persistent threat of pandemics. Drawing on the lessons of Ebola, the World Bank Group, WHO and other partners are accelerating our efforts to strengthen pandemic preparedness and response, including preparing to launch the Pandemic Emergency Financing Facility (PEF) so that the next time a severe outbreak happens, the world can mobilize resources much more swiftly to save lives and protect economies. I hope you'll take a moment to look at a few of the following highlights of our work in global health over the past year. If 2015 was a full and productive year, 2016 promises to be even more challenging and rewarding. On behalf of all of my HNP Global Practice colleagues at the World Bank Group, thank you for your partnership and I look forward to further collaboration in the year ahead. 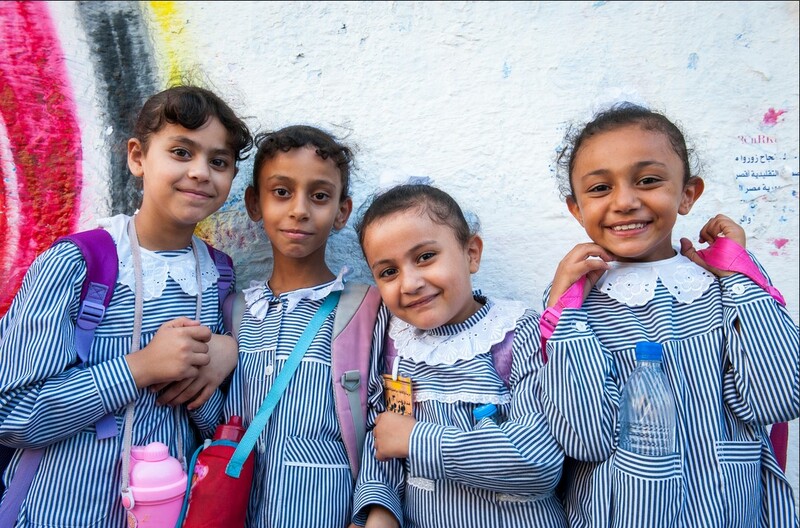 The World Bank Group Board approves an $8.5 million Health System Resiliency Strengthening Project to support the Palestinian Authority in maintaining delivery of health care services and building building capacity to support future surge in demand. In an address before the Prince Mahidol Award Conference in Bangkok, Tim Evans, World Bank Group Senior Director for Health, Nutrition and Population, presents "ten lessons learned" from the Ebola crisis in West Africa. During the World Bank Group's Fragility Forum, David Nabarro, the UN's Special Envoy on Ebola, leads a discussion on how to strengthen health systems in fragile states and leverage the lessons of Ebola to avert future epidemics. At the World Bank Group's 2015 Spring Meetings, the presidents of Guinea, Liberia, and Sierra Leone ask the international community for support for their Ebola recovery plan. More than $1 billion in new commitments are made as a result of the meeting, including $650 million from IDA, the World Bank Group's fund for the poorest countries (to reach a total of $1.62 billion committed by the Bank Group since the beginning of the Ebola crisis). 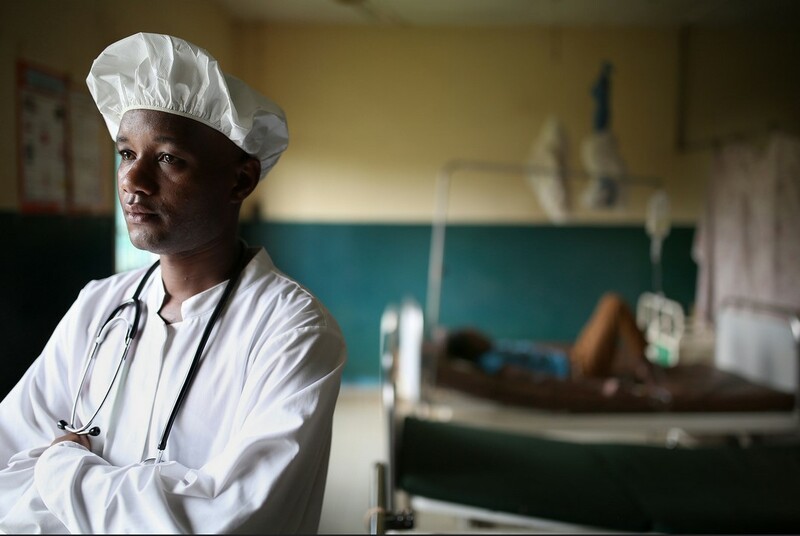 Watch our latest video on Ebola recovery efforts. The Power of Nutrition, a UK-based charity dedicated to unlocking up to $1 billion of new private and public financing to improve child nutrition, launches with support from the Children's Investment Fund Foundation, UBS Optimus Foundation, UK Department of International Development, UNICEF, and the World Bank Group. The World Bank Group Board approves $200 million in IDA additional financing to eradicate polio and sustain routine immunization for children under five years and women of reproductive age in Nigeria. 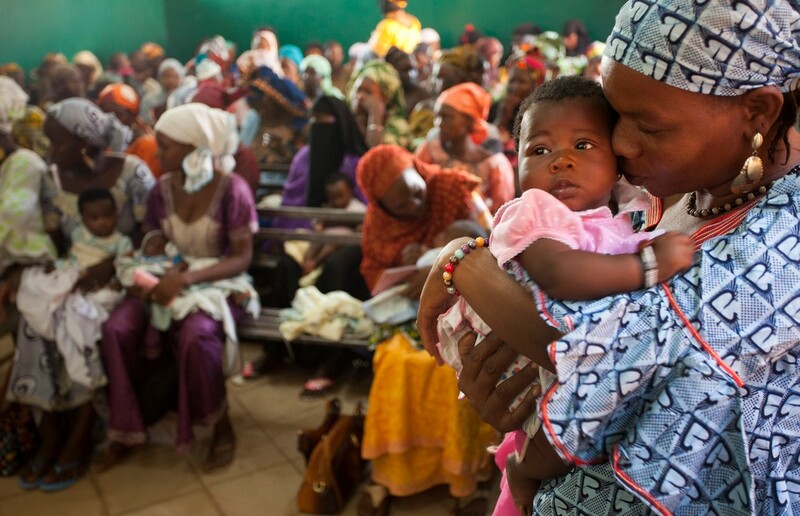 In July 2015, Nigeria celebrates one year without a single case of wild polio. The World Bank Group and WHO co-host a first-time flagship training course on universal health coverage for Francophone countries, (en Français), in Dakar, Senegal. 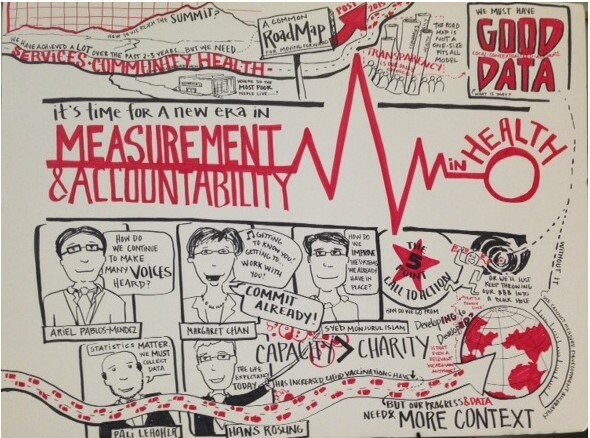 Global health leaders and partners endorse a common agenda to improve and sustain country measurement and accountability systems for health results through 2030, including national health goals and the health-related SDGs. The World Bank Group and WHO release Tracking Universal Health Coverage, which finds that 400 million people do not have access to essential health services, and 6% of people in low- and middle-income countries are tipped into or pushed further into extreme poverty because of health spending. The report is the first of its kind to measure health service coverage and financial protection to assess countries' progress towards universal health coverage. The World Bank Group and the Pan American Health Organization together release Toward Universal Health Coverage and Equity in Latin America and the Caribbean. The report shows that the region has made meaningful progress toward UHC, with increases in population coverage and access to health services, a rise in public spending on health, and a decline in out-of-pocket payments. The Global Financing Facility is launched at the Third International Financing for Development Conference in Addis Ababa, as part of a new era of official development assistance toward sustainable financing for health as poor countries' economies grow. 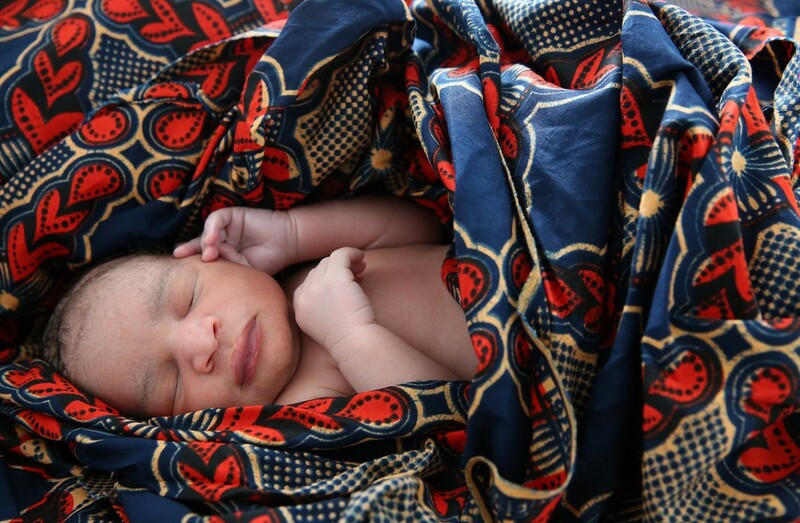 The GFF is working to unite resources from countries themselves, international donors and the private sector in order to expand access to quality essential health services, with the goal to end preventable deaths of women and children by 2030. The World Bank Group Board approves the Sumar Program, a $200 million project in Argentina to extend essential services to address heart disease, high blood pressure, diabetes and obesity among the adult male population that is lacking health insurance, effectively covering at least 50% of the eligible population by 2017. World Bank Group President Jim Yong Kim publishes a global op-ed calling for a "smarter, better coordinated global epidemic preparedness and response system." 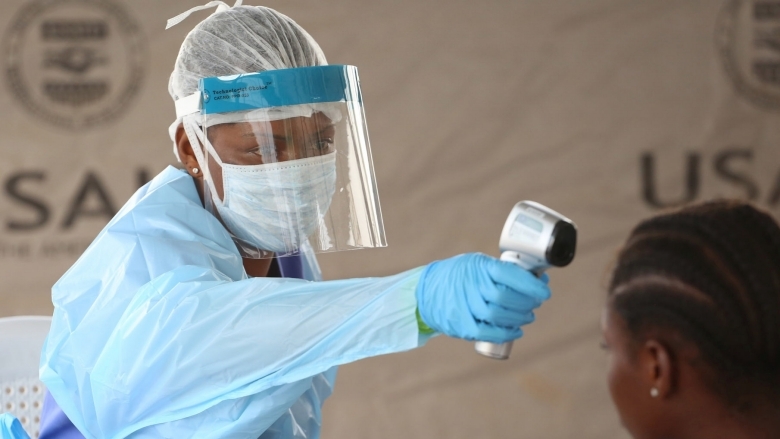 As part of this effort, the World Bank Group, WHO, and other partners are working to develop a Pandemic Emergency Financing Facility, at the request of G7 and G20 leaders. The facility, slated to be launched in 2016, will provide swift and flexible financing to help stop a severe outbreak from becoming a more deadly and costly pandemic. UNICEF, WHO and the World Bank Group release updated estimates on child malnutrition. New 2014 data reveal that 159 million children are stunted, 50 million are wasted and 41 million are overweight. The Bill & Melinda Gates Foundation, World Bank Group and World Health Organization launch the PHCPI to help countries track key performance indicators for primary health care. The initiative enhances accountability and provides decision-makers with information to drive improvements toward universal health coverage. Under the new SDG 3 ("Ensure health lives and promote well-being for all"), for the first time, sets a target to achieve universal health coverage by 2030. 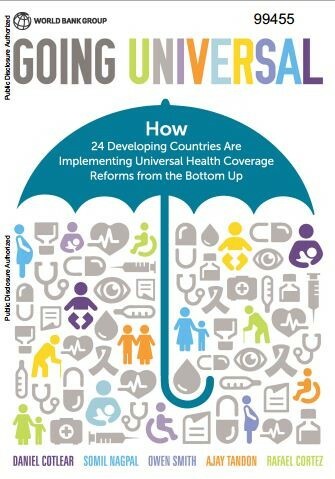 A World Bank Group report, Going Universal: How 24 countries are implementing universal health coverage reforms from the bottom up, finds that UHC programs covering one-third of the world's population are transforming care for the poorest and most vulnerable. The report shows that UHC requires both greater investment and a shift in spending to dedicate additional resources in a pro-poor and fiscally sustainable way. A World Bank Group report, Africa's Demographic Transition: Dividend or Disaster?, recommends policy actions to speed Africa's demographic transition, including empowering women and girls by improving their health and providing them with greater market, social, and decision-making power. The World Bank Group launches the Pacific Possible initiative to help Pacific island states achieve higher economic growth and improve standards of living. The initiative includes a roadmap to address the non-communicable disease crisis in the Pacific region. The World Bank Group releases a first-time study on water, sanitation, hygiene and nutrition in Bangladesh, offering recommendations for multisectoral approaches to tackle undernutrition. 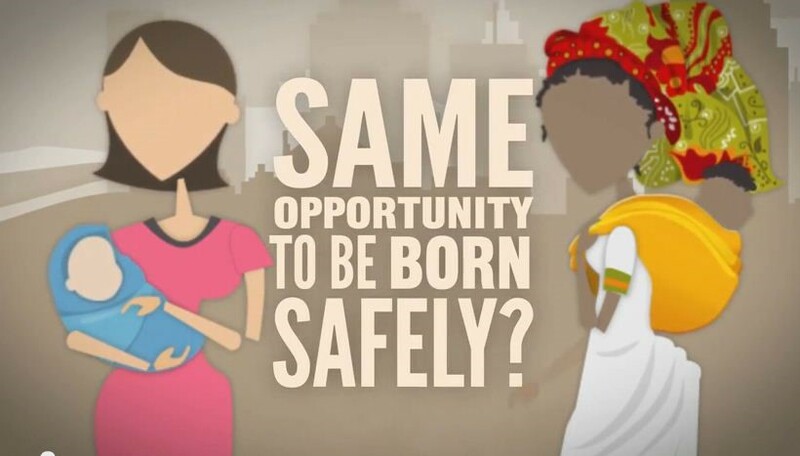 The World Bank Group and UNFPA launch the Sahel Women's Empowerment and Demographic Dividend project, to create more economic opportunity for, and improve the health of, women and girls across six nations of the Sahel. 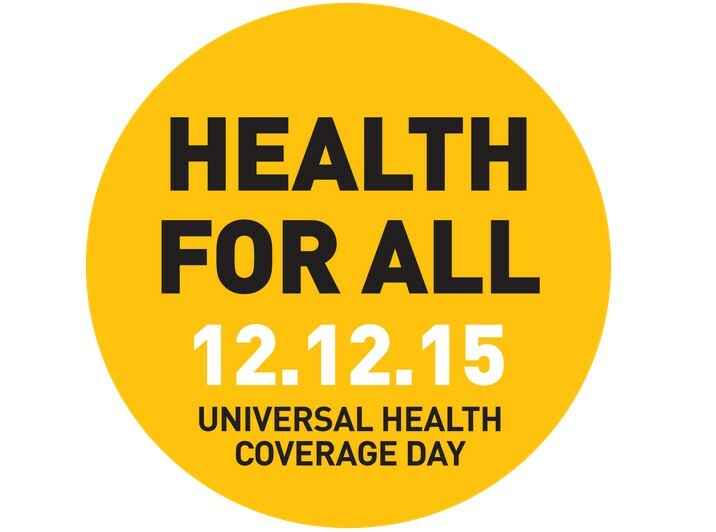 On the second Universal Health Coverage Day, Dec. 12, the World Bank Group joins 600+ organizations worldwide in support of the idea that every person, everywhere should have access to health care without financial hardship. World Bank Group President Jim Yong Kim addresses a high-level conference in Tokyo on universal health coverage in the new development era. He commends Japan for its early leadership in achieving UHC and in expanding affordability of care and access to basic services. Kim calls on health leaders to heed the "fierce urgency of now" in moving toward UHC and preventing future pandemics.